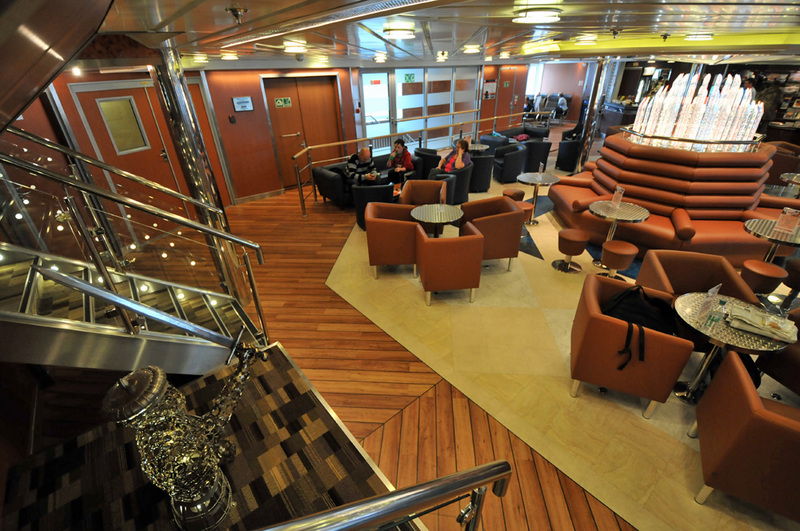 A view into the lounge of the MV Finlaggan, the youngest of the Islay ferries. Note the sculpture on the left. This entry was posted in Mainland journey, Repost and tagged MV Finlaggan by Armin Grewe. Bookmark the permalink. @islayblog and the délicious breakfast !